Eastern Shore Repertory Theatre (ESRT) is a non-profit, 501(3)c organization with a mission to educate and train local students and present professional-quality theatre experiences in our community. Founded in 2012, Eastern Shore Repertory Theatre provides the Gulf Coast with innovative, high-quality theatre experiences for the Eastern Shore community, including musical theatre summer camps, dance and musical theatre classes, participation in Junior Theater Festival, the world’s largest musical theater festival for young people, and two major productions each year. ESRT productions have been performed for over 50,000 audience members since its founding. 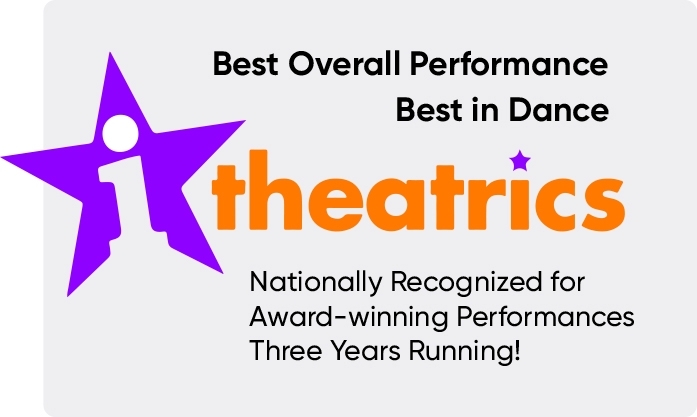 ESRT is locally and nationally recognized for its high standards in performing arts. Many ESRT alumni go on to study in professional theater programs and pursue careers in theatrical arts. Our theatre education and productions are provided for children of all ages, abilities, and cultural heritages. We measure our organization's success on our ability to create outstanding theatre productions, to help facilitate the integration of arts and education, and to create family audience productions that enlighten, entertain and enrich the lives of children and adults in our community.